Morners Blogging On: 40s Kids! 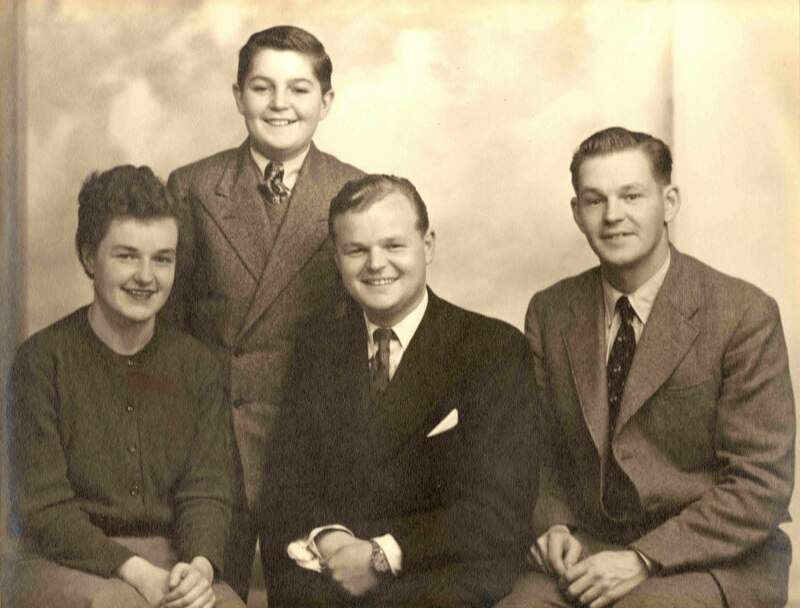 Gwendoline Joy Cooper (1927-2010) with brothers Brian, John and Ted. We think circa 1949.